Tetra Pak has set a global-first by becoming the first company in the food and beverage carton industry to commit to full-colour digital printing on carton packages, via a partnership Koenig & Bauer. 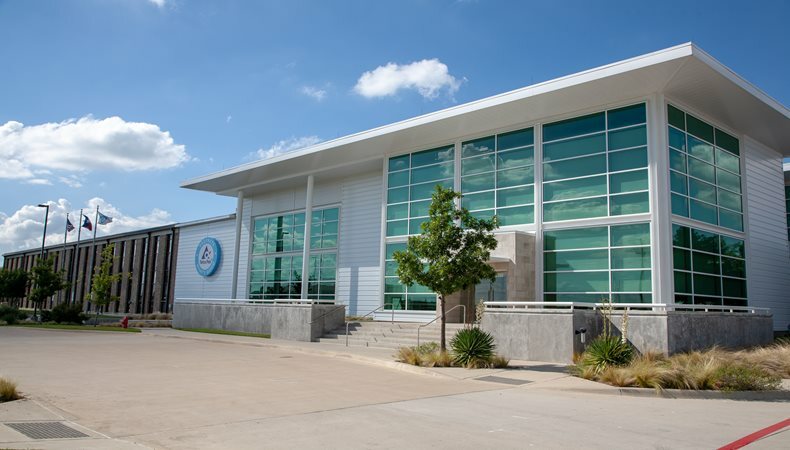 The innovative link-up will see Koenig & Bauer build a full-width digital printer, with Tetra Pak to install the device at its Denton, Texas, site in the US. The firm aims to begin field-testing of the digitally-printed carton packages in early 2020 with North American customers. Tetra Pak said this technology will simplify the complexity of design handling, which in turn will reduce time from design to print and also open up new opportunities for flexibility in order placement and product customisation. Speaking to FESPA.com about the move, Charles Brand, executive vice-president of product management and commercial operations at Tetra Pak, said this will offer customers a number of benefits when it comes to printed packaging. “Digital printing enables a customer to produce customised designs in smaller batches for special campaigns around holidays or other special events or launch special designs and promotions for particular drinking products, such as on selected airlines,” Brand said. “The digital printing process also allows them to test a new package design in a small market and with a limited number of products. Other benefits include the ability to include a variety of designs within the same roll, new and innovative ways to engage with consumers, greater traceability, and more flexibility in order placement. Brand went on to say that Tetra Pak is committed to supporting its customers in capturing new opportunities in the digital era, adding that being agile, reacting to consumer trends and offering customisation are vital differentiators within the food and beverage sector. Demand for this printed packaging on paper-based products is on the increase, as such products offer the manufacturer, brand and consumer planet-friendly benefits in that they can recycle their packaging. Brand told FESPA.com FESPA.com should the initial launch prove successful, there is scope for Tetra Pak to proceed with a larger roll-out in its other locations around the world. He said: “Digital printing will allow our customers to be dynamic and drive category innovation. We will review the need for further development and installation of digital printers in more locations, based on where it makes sense from commercial and manufacturing perspectives.